The Box of Manners is a game I got sometime ago for the girls and have been meaning to review for some time! Instruction booklet with references from the Quran and authentic Sunnah for each manner. What I loved about this game is that there is not just one way to play it but three ways. The aim of this game is to match the most identical cards. All cards are laid face down and players take it in turns to turn over the cards and find matching pairs. Recommended for 2 players but more can work. The aim of game 2 is to match the most manners to a scenario. This game is for 2 players and each player is dealt a set of 27 non identical cards. Player 1 selects a card and then states a scenario that matches that card (not saying the card title itself). The other player then has to guess what card they are talking about and both place the cards face down. Once all the cards are face down, they are turned over and Player 2 gets a point for each correct card. Then the roles are reversed and whichever player has the most points win. The aim of this game is to match most manners to a reference. Game 3 is similar to game 2, but rather than state a scenario relating to the card that is picked, the player picking the card must state a reference from the Quran or an authentic Hadeeth for the manner. What is useful is that the instruction booklet has a list of example references to aid with playing this particular game. At the moment the only game I can play with Bee is the memory game but I think we can move onto and attempt game 2 as she is pretty clever (even if I do say so myself). Sharing with others …..and many more. I find that islamic products are sometimes not made of particularly good quality material. However there is no such issue here. The cards are illustrated beautifully and the cards themselves feel good quality. I personally love that they are round, makes them slightly unique. A worthwhile addition to any muslim household. You can purchase this from Amazon: The Box of Manners (affiliate link). This looks like a really good game mashaAllah. 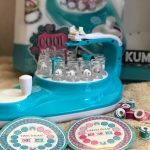 Fun and practical! Awesome way to learn….going to check if they deliver in my place…. You are absolutely right, this is more of a resource than just a game. 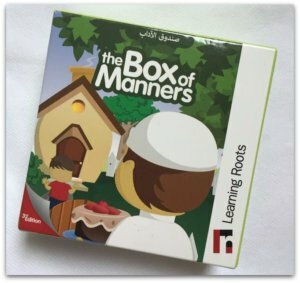 I love the box of manners as with the other Learning Roots products. They are practical and unique. I would love this to use as a resource for homeschool lessons. Thank you for sharing. 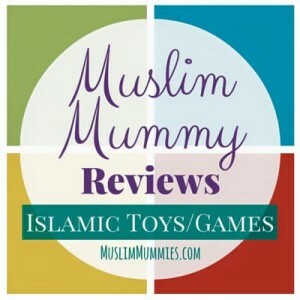 Play is a really effective way of teaching young children Islamic principles. 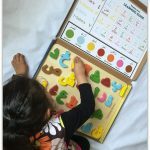 This game from Learning Roots looks like a really beneficial learning resource for Muslim parents. What a great way to help your children learn manners as well as build good character! How good this one is. it is necessary for all our little ones. Thanks for the review! I saw this at my local Islamic store but did not realize it had multiple game options! 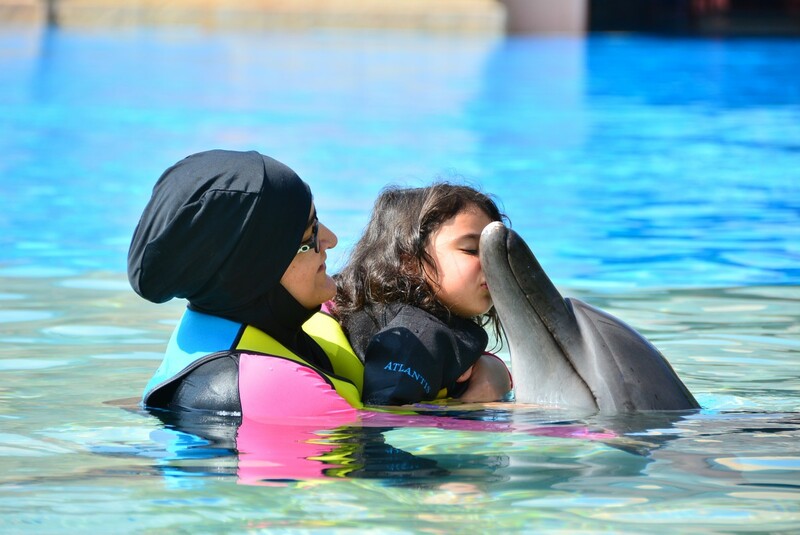 Will look into it as my daughter grows a little older inshallah.